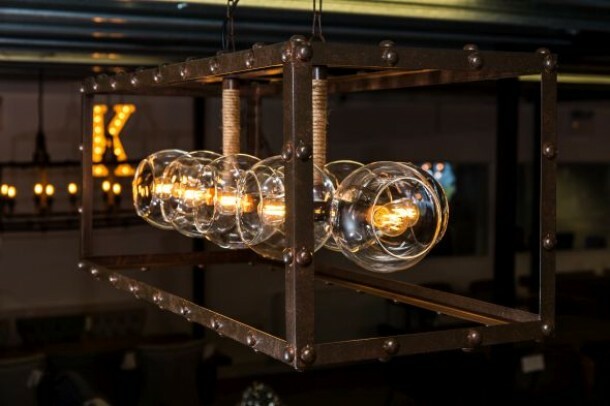 Create the perfect ambience with our collection of lighting. 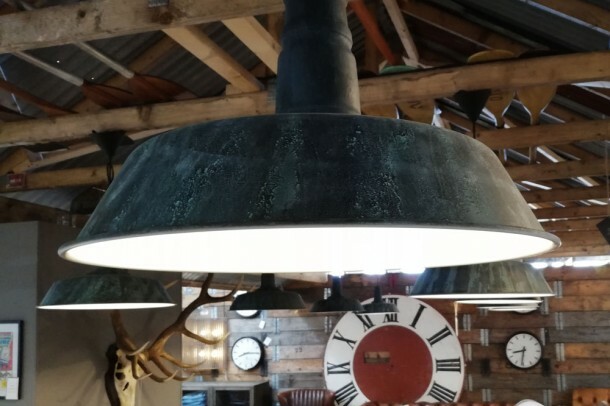 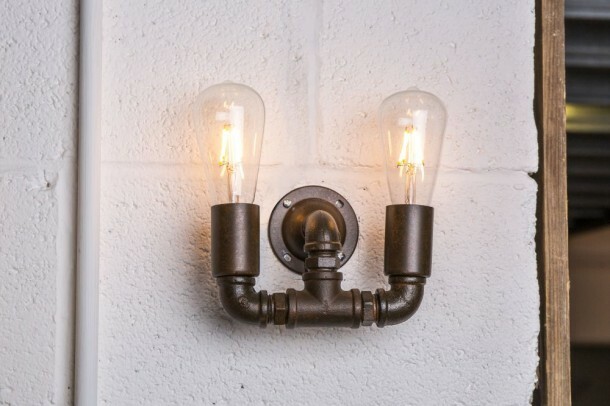 There is a huge variety of wall lights, lamps and ceiling lights available at Peppermill Interiors, in both contemporary and industrial styles. 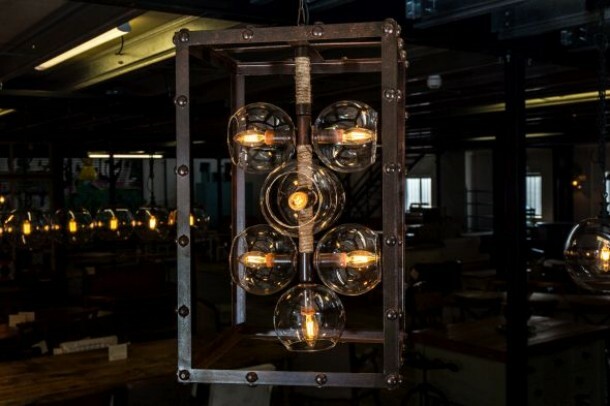 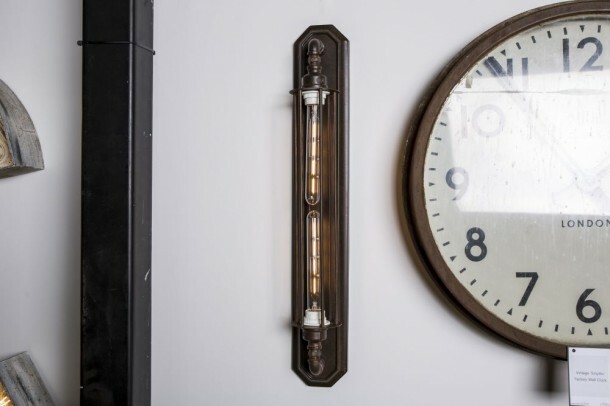 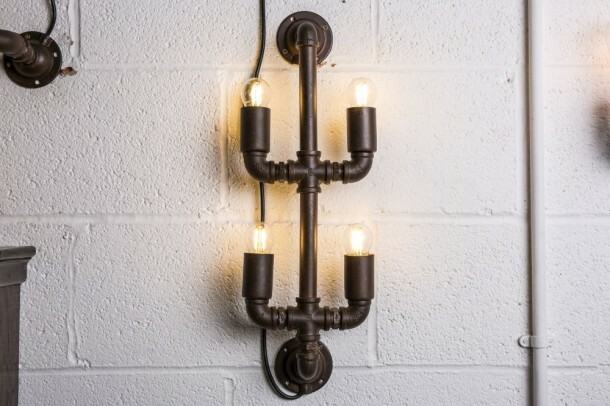 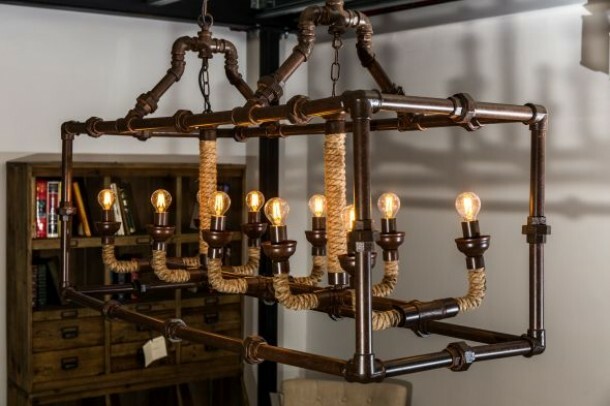 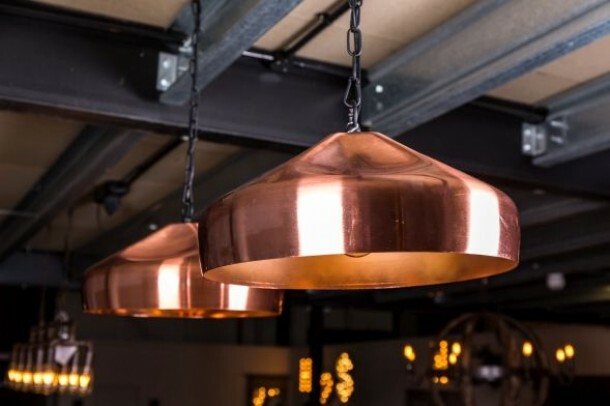 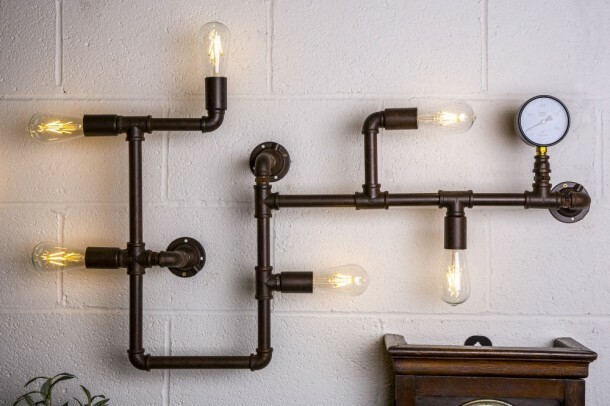 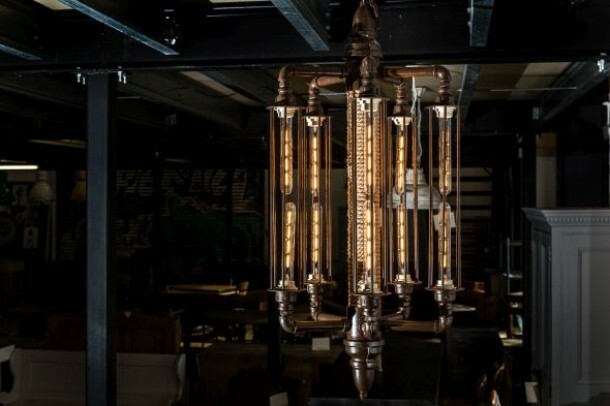 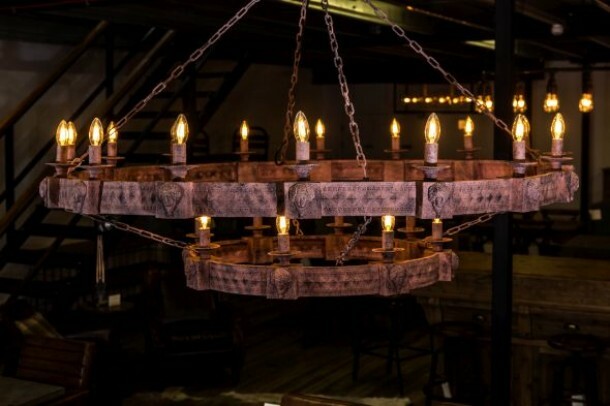 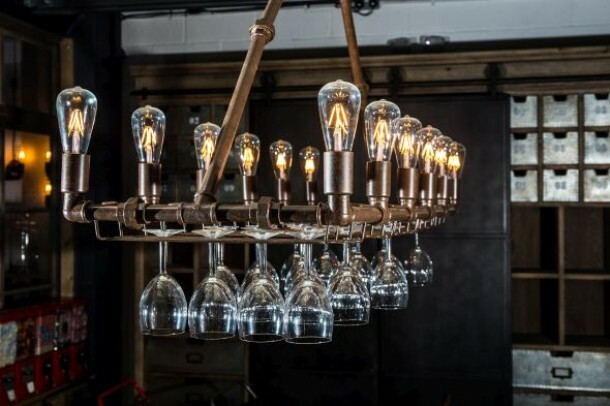 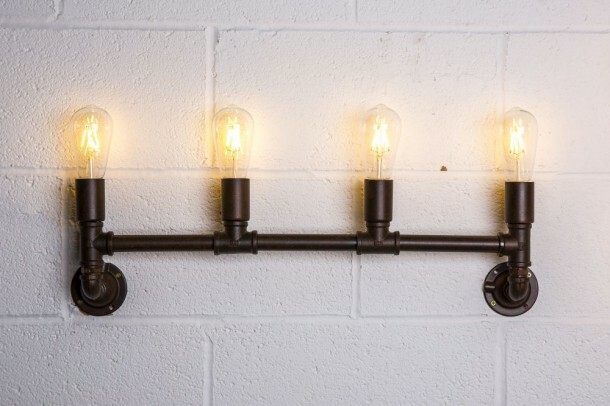 If you're searching for something a little different, you can also take a look at our vintage lights. 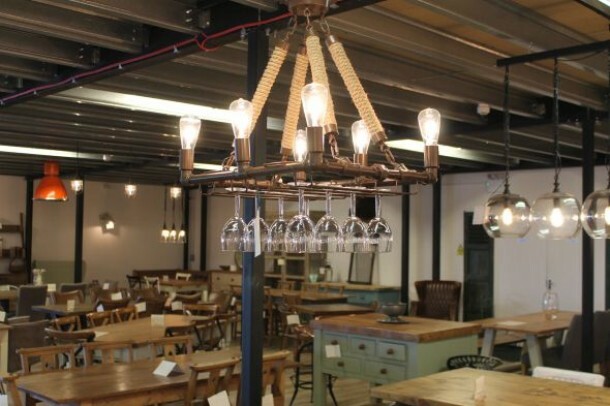 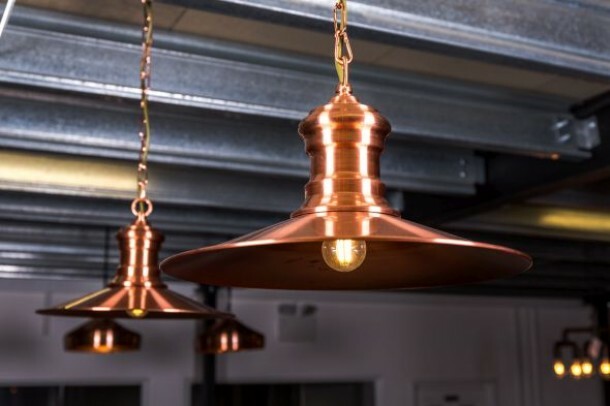 And, if you need any assistance, you can call us on 01543 375872 or see the full lighting collection at our showroom.